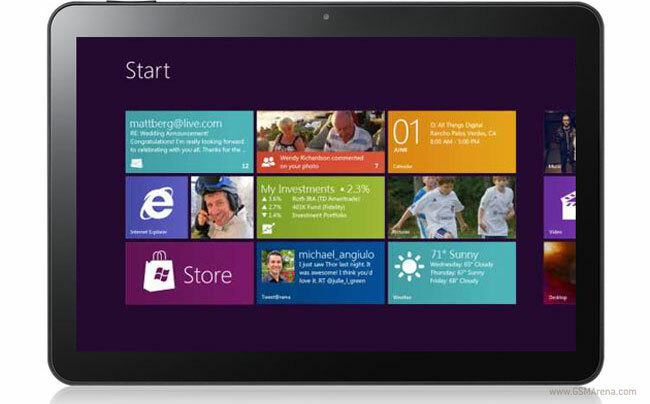 Windows 8 tablets will be put through the same strict regime as Windows Phone 7 devices as to what hardware goes in them and what OEMs are allowed to put. 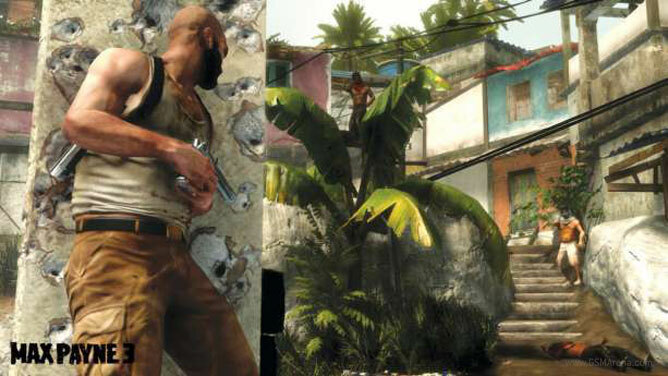 The first release trailer of Max Payne 3 left us with many questions about the game’s graphics, mechanics and overall feel. Would it build on the previous two iterations of the game or would it just ruin it in a blink of an eye? 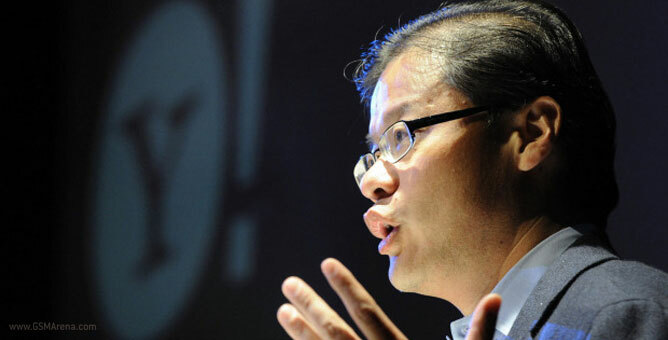 Jerry Yang, Yahoo’s co-founder and former CEO, resigned on Tuesday to pursuit interests outside Yahoo!. The Wikimedia foundation, which is the company behind Wikipedia, along with XDA-Developers and Reddit have joined the anti-SOPA protests. The three companies will be blacking out their websites tomorrow, 18 January for a whole day in an attempt to spread the word about the Stop Online Piracy Act, also known as S.O.P.A. 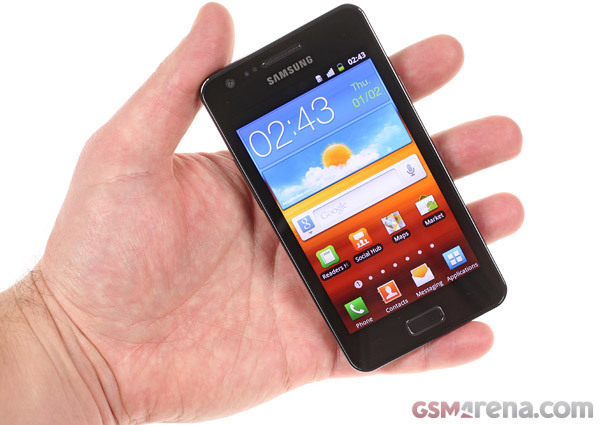 This was first announced by Wikipedia’s co-founder Jimmy Wales and later got officially confirmed on by Wikimedia. 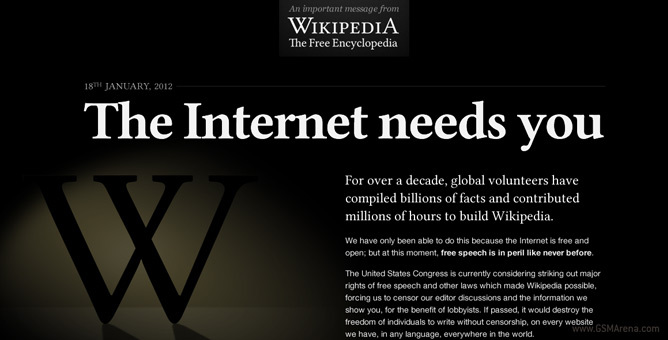 An appeal from Wikipedia will be replacing every English page of the website. After all the hype it’s come to this. 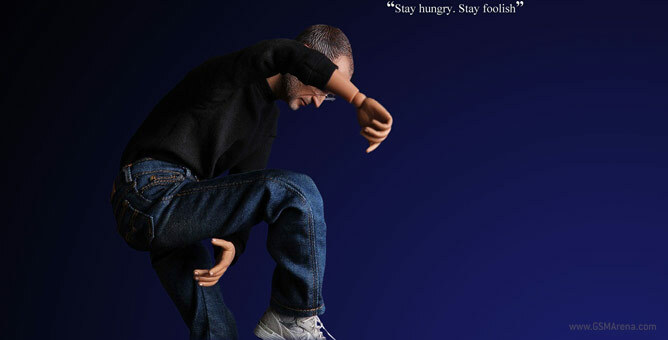 In Icons’ Tandy Cheung has ceased the production of the Steve Jobs action figure, which was announced just a few weeks ago. The reason? 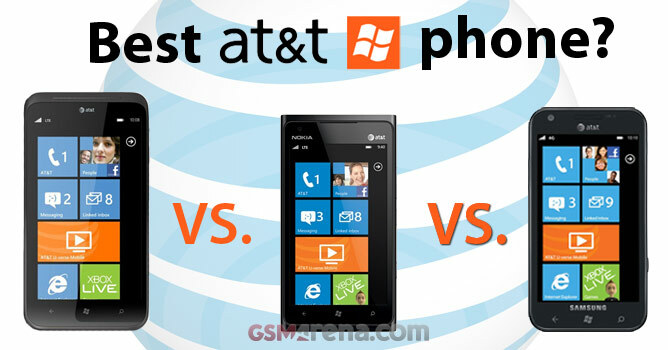 Immense pressure from Apple’s lawyers and Job’s family. Yes, you read right. 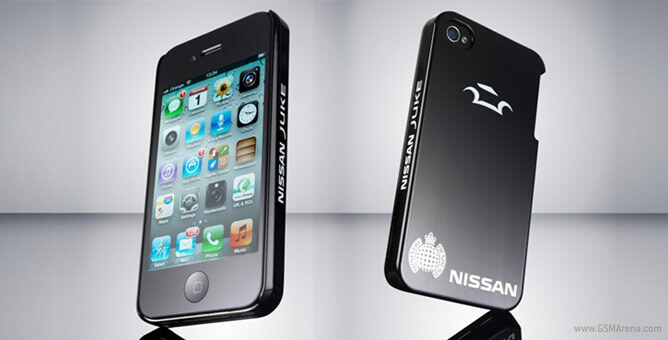 Nissan, the car maker corporation, has created a protection case for the iPhone 4S, called the Scratch Shield. 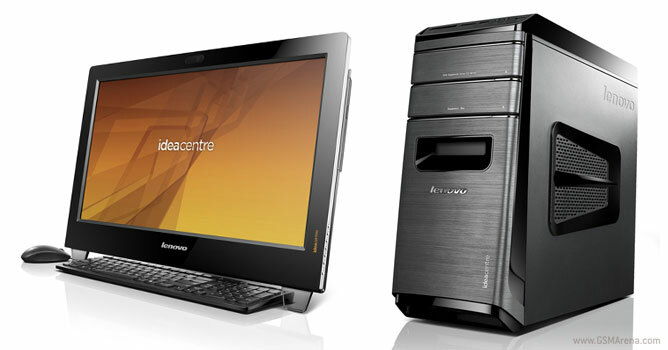 Remember the surprising announcement of an $249 (£160) that ASUS and NVidia made at CES? 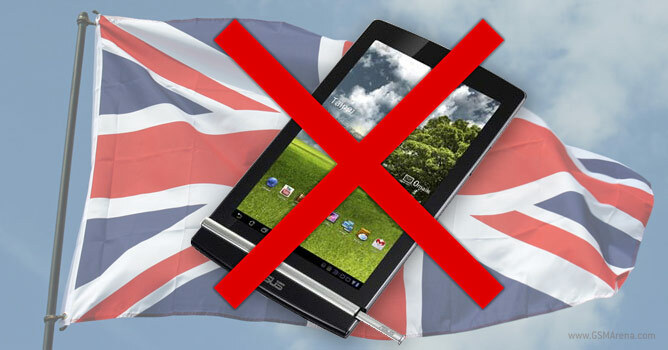 Yeah, if you live in the UK, that’s not coming to you. 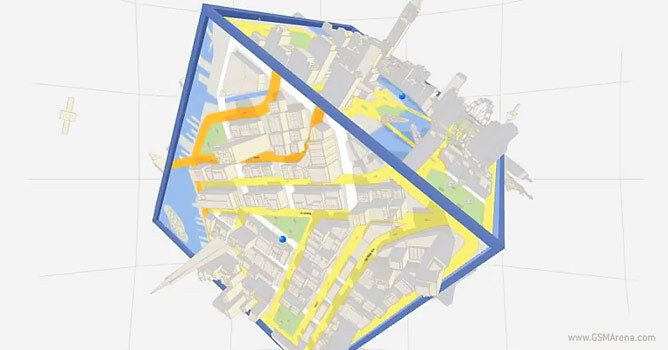 Google has just released an update to its Maps app for Android. The update brings more indoor floor plans and should prevent you from getting lost at CES or some of the other famous venues in Vegas. This is amazing and yes, you read this right. 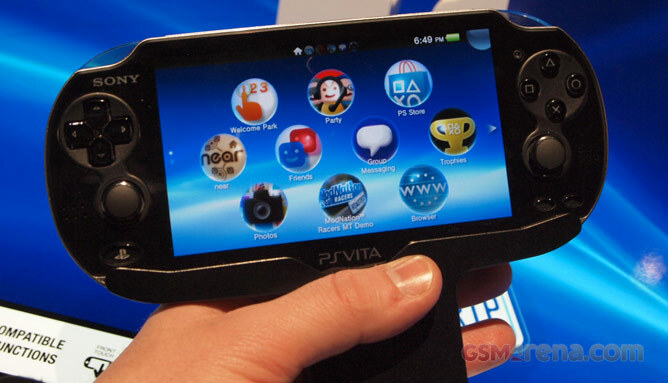 ASUS CEO Jonney Shih and NVidia CEO Jen-Hsun Huang stepped up on stage at NVidia’s press event at CES and teased a 7-inch ASUS tablet running Ice Cream Sandwich on the quad-core (actually, penta-core) Tegra 3 chip and said that it will cost just $249. 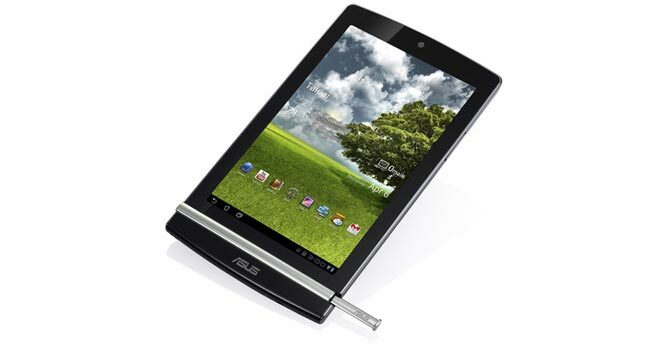 Asus is certainly aiming to become one of the big players in the tablet game. 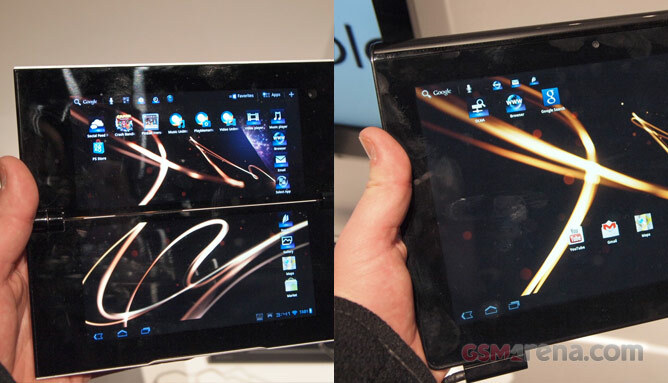 After releasing the first quad-core tablet last month, today at CES the company unveiled the Asus Transformer Prime TF700T featuring a 10.1″ 1920×1200 resolution display.